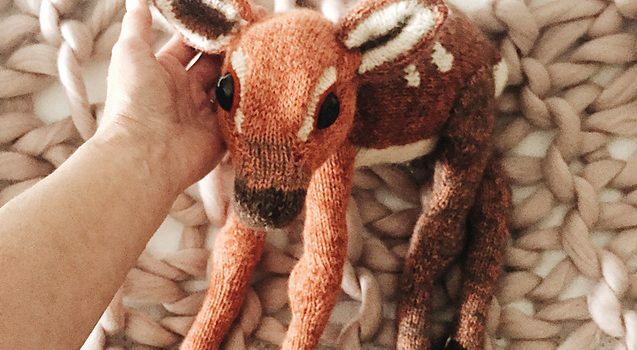 Homepage » Knitting » This Little Fawn Of The Forest Is Absolutely Amazing! This knitted fawn is unbelievably cute and absolutely amazing! He or she looks so realistic and so true-to-life, this pattern’s details are stunning! Fawn by Claire Garland with long wobbly legs would make a wonderful surprise not only for kids but for anyone who loves nature and the charming creatures. This cutie reminds us of Bambi as it looks like it’s going to stand up. This little knitted amigurumi fawn pattern is absolutely precious! UPDATE: This fabulous pattern is not free anymore, you can get it now for a small investment. 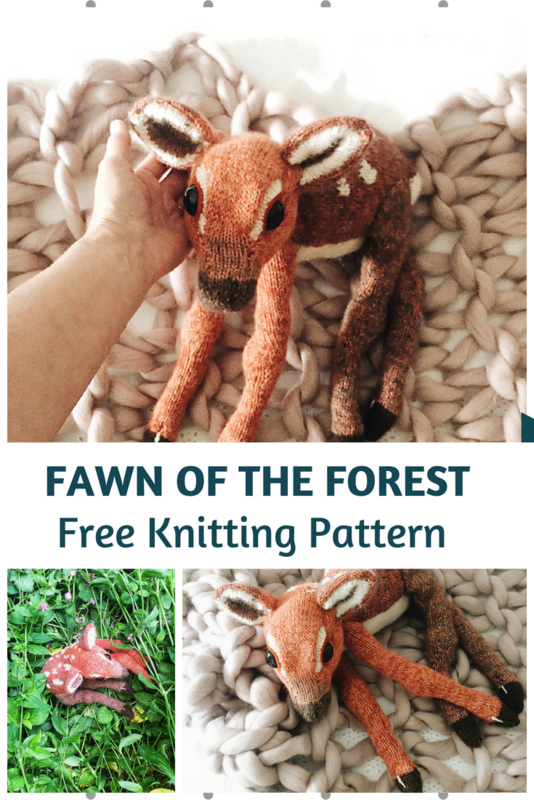 Check out the original source for Adorable Knitted Fawn Of The Forest Free Pattern with all the directions and full written pattern at: Claire Garland. Thanks to Claire Garland for the article inspiration and featured image.